The fall of India’s last wicket in Centurion confirmed one of the greatest innings by a South African on Test debut since readmission. 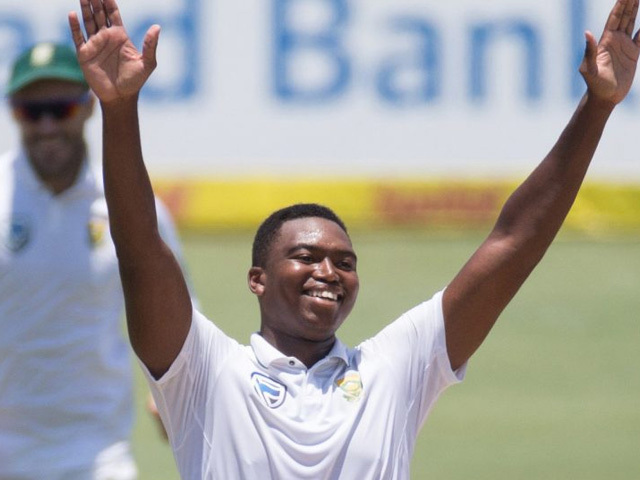 Lungi Ngidi took six wickets wickets for only 39 runs to achieve that feat, earning a total match score of 7/90 with an amazing strike rate of a wicket every 22.5 balls. 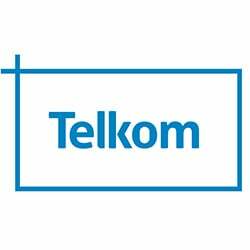 It was that sporting prowess that earned Ngidi a scholarship to the prestigious Hilton College in KwaZulu-Natal. He thrived in those formative years — his high school coach would later say that he always knew the precocious fast bowler was destined to make it big with the Proteas. With the World Cup less than a year away, such enthusiasm will be a beautiful sound to coach Ottis Gibson. Alongside Kagiso Rabada, the Proteas now have two of the most promising fast bowlers in cricket and will have realistic hope that 2019 is the year they lose their unwanted reputation of choking under pressure.